ESPN.com surveyed 103 tour pros, 21 of whom were major champions, and gathered their thoughts on myriad topics. The players came from 20 different countries, and their answers are below. Green jacket in Rory's grasp? Will Rory McIlroy complete a career Grand Slam this week? Will Tiger finish his career with 14 majors? Woods' epic victory at the 2008 U.S. Open -- on a broken leg -- is now nearly seven years in the past. Will he ever get No. 15? 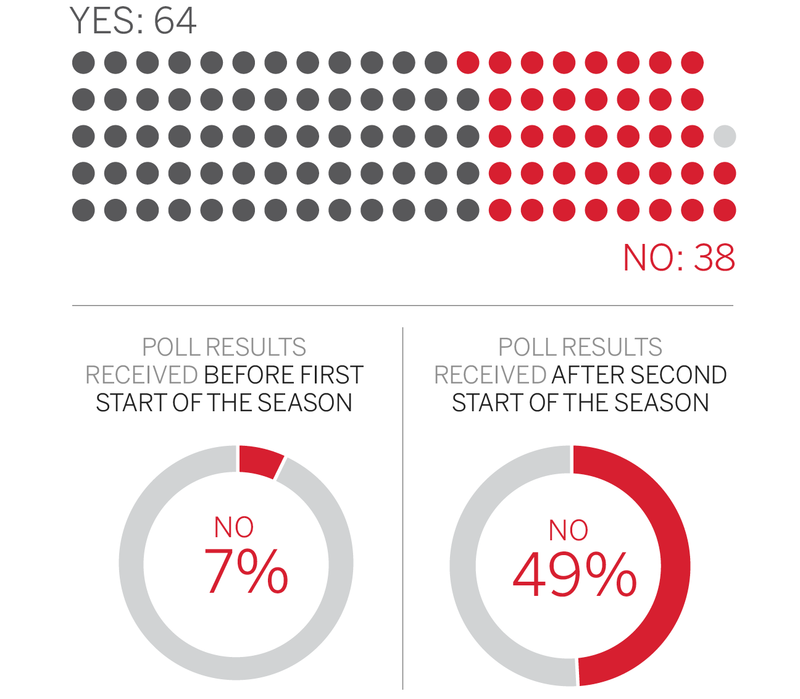 Of those surveyed before his first PGA Tour start of 2015, the answer was a resounding yes (at 93 percent). 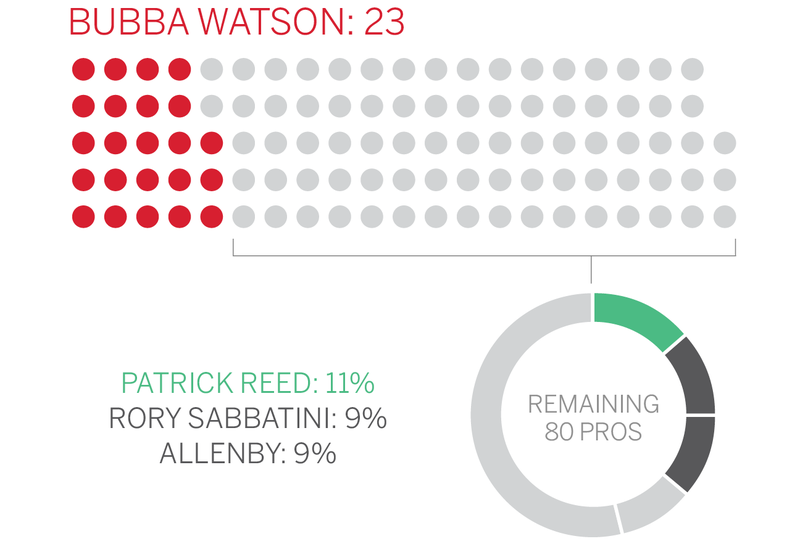 After his Torrey Pines withdrawal (and an 82 at the Waste Management Phoenix Open), that number dipped to nearly 50-50. Will Tiger Woods win another major championship? How strong is the Masters' major status? The pros decide which events are the big ones simply by showing up. 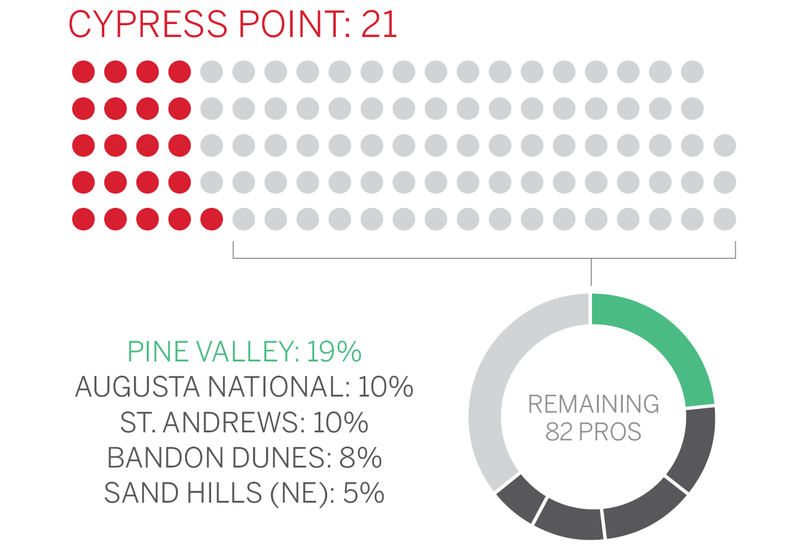 More than 90 percent would play a yearly tournament at Augusta National even if there weren't major implications. If the Masters wasn't a major, would you still play? Should the PGA Tour announce fines and suspensions? Should players who miss the cut get a stipend? Pros can play anywhere, right? That doesn't mean they have teed it up on all the finest tracks around the globe. The two at the top of the bucket lists -- Cypress Point and Pine Valley -- are a pair of the most exclusive clubs in the United States. Name one course on your bucket list. When we twisted the arms of pros on the topic of whom they wouldn't help in a fistfight, the reigning Masters champion stood out from the rest of his peers. By a lot. Everyone loves to give golf pros advice; just look at the number of swing coaches on driving ranges these days. What happens when they need real-life assistance? When it comes to car shopping, one man stands out -- by the distance of a par-5. Which pro are you taking car shopping with you? It's been 20 years since a pro has been penalized for slow play in a PGA Tour event. Who should get the "honor" of breaking that streak? A couple of self-confessed slowpokes top the list. Which pro needs to get the first slow-play stroke penalty in 20 years? A sign of the (high) times? Marijuana is being legalized in parts of the United States. Should it still be on the PGA Tour's list of banned substances? A surprisingly large number of pros think dropping the test isn't a bad idea. Should the PGA Tour stop testing for marijuana? If you were a pro golfer, what would be your biggest purchase? (And you can't say your house.) Most answers were things that moved. Not including a house, what's the most expensive purchase you've made since becoming a pro golfer? 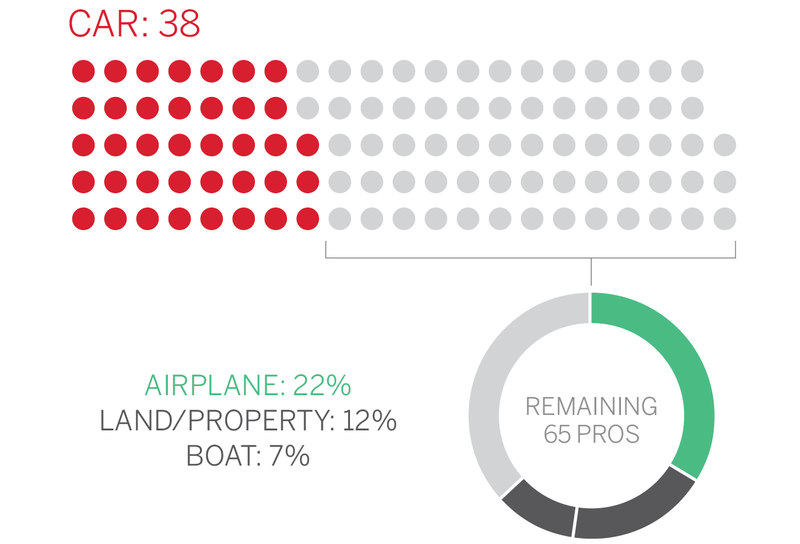 What do you fly the majority of, commercial or private?